They are SO much more than chiropractors. 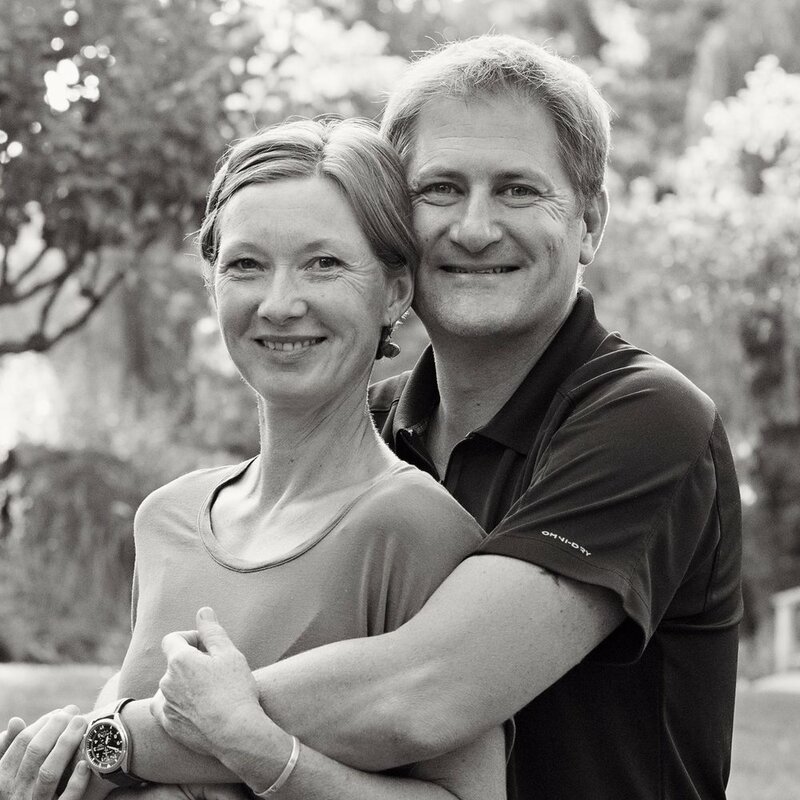 Andrew & Naomi Downey are healers, dedicated to their practice members. At Graceful Health they assist people the easy way. Nothing forceful or painful, just gentle, effective care. They've made such a difference in my life I dedicated most of Chapter 16 in my book, Shattered Lies, to the healing I've experienced. Nearly everyone is interested in greater health and well-being. More than ever before, people are taking a real look at how to authentically improve their body and maximize their potential. If this is you, click LEARN MORE for their contact info. I first met robin online through FB via my niece, Kelly Clark, the UmberDove. Robin is an east coaster and Kelly lived in Seattle. Together and separately they offered opportunities to explore more deeply the ranges of our capabilities, beliefs and our creative selves. I have been blessed abundantly by the deep introspective work I've done through offerings like Intuit & Inspire, Resonant Graffiti and Liberated Lines. In 2016, an extraordinary event took place in Washington that brought together many of the friends I'd made online. It was the Intuit & Inspire Retreat. I am especially grateful for the opportunity to spend a few days face to face with Kelly and robin since just one year later my niece left her earthly restrictions after courageously battling cancer for seven years. robin has been there. She is vulnerable and gifted. If you hunger for more and need a guide for the inner journey, you may want to visit robin's website. 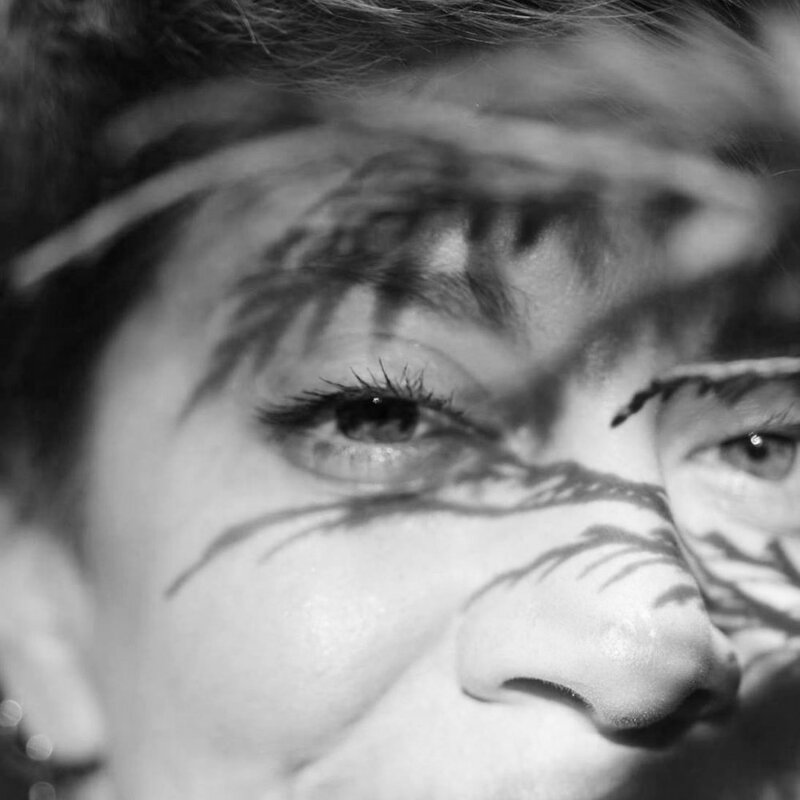 She describes herself as a luminary intuitive, life cartographer, and activating channel. I know her to be full of gentle kindness and insight. She is warm and committed to her work. Click LEARN MORE to go to robin's website. Allison Sattinger is another multi-talented, heart-of-gold, artist, silversmith and so much more. She uses leather as her canvas of choice creating exquisite handbags and other accessories. I first met Allison online, and then in person at the same retreat where I met robin. I admire so many things about this dear sister... the beautiful watercolor paintings she makes, her jewelry and leather work AND she is an amazing singer/songwriter. Like I said, multi-talented. In addition to all that, she is a tender and compassionate mother and friend. And she was besties with our dear UmberDove. Please check her out on FaceBook or at her ETSY store. You will be blessed... Visit Allison's ETSY store by clicking on her photo or the LEARN MORE button below.